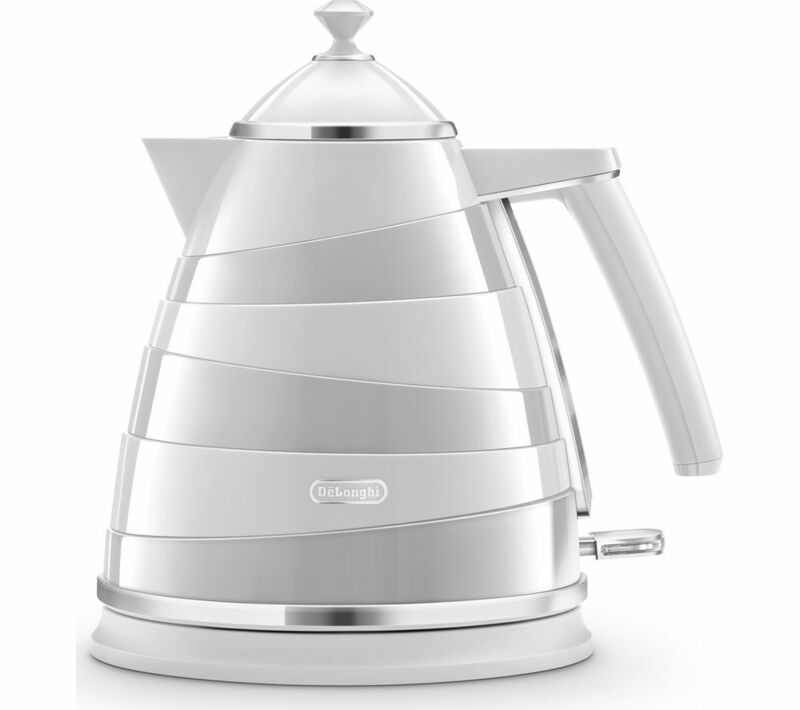 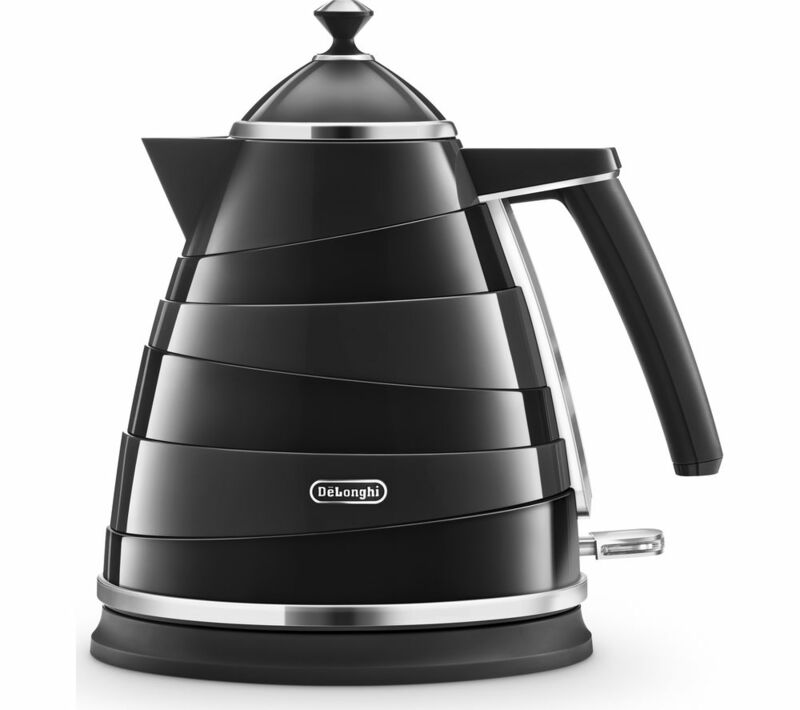 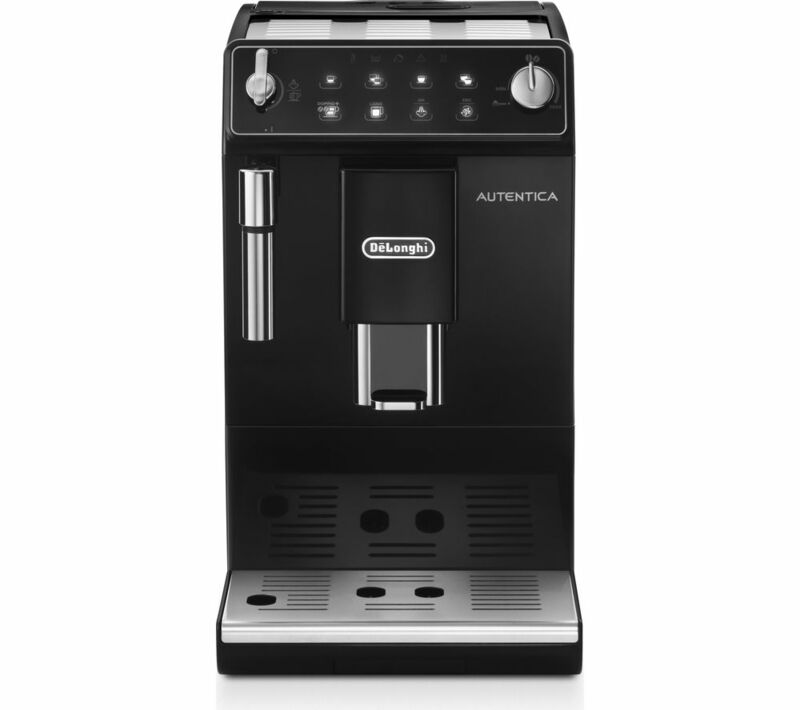 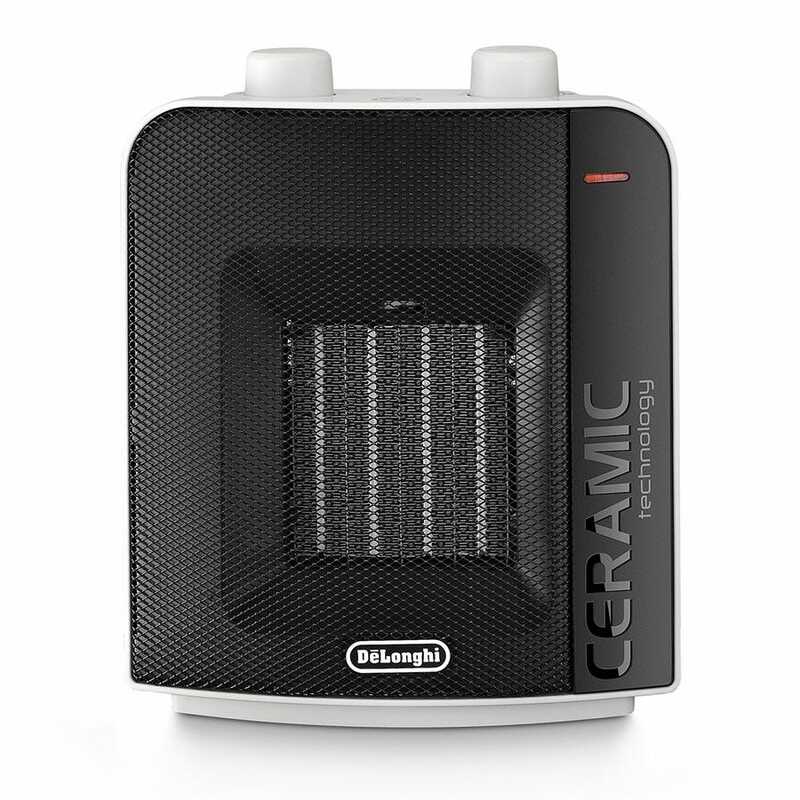 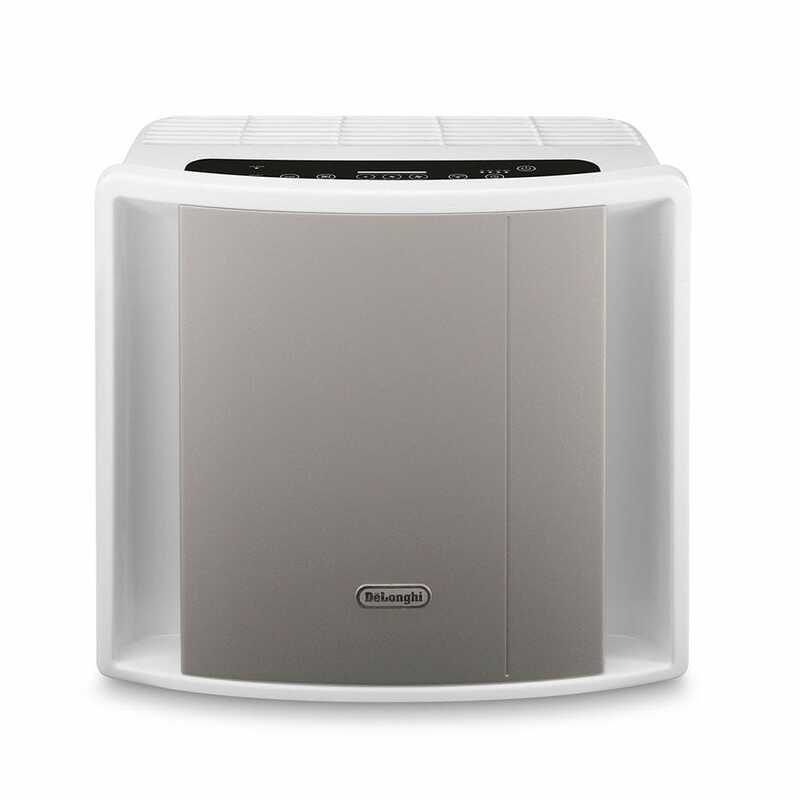 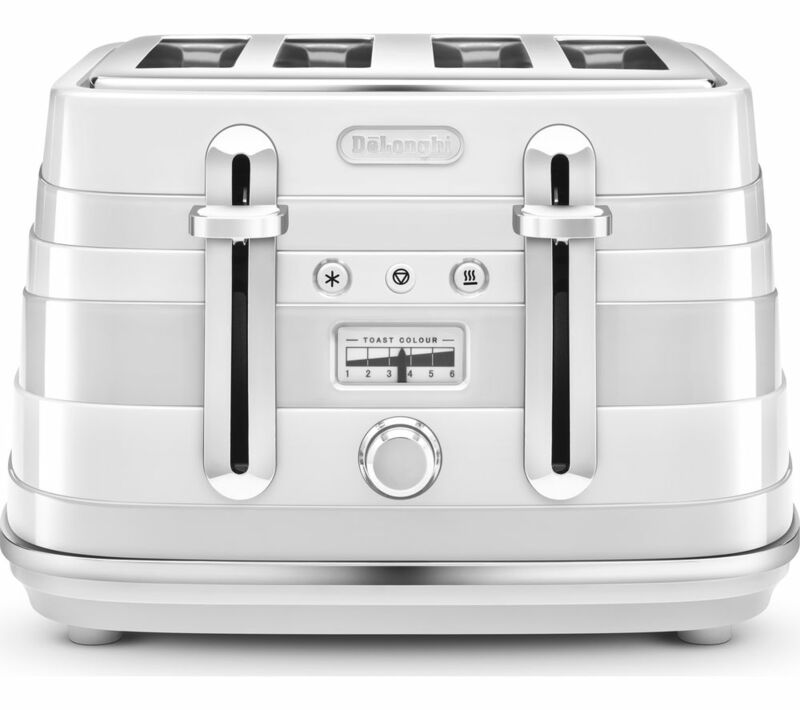 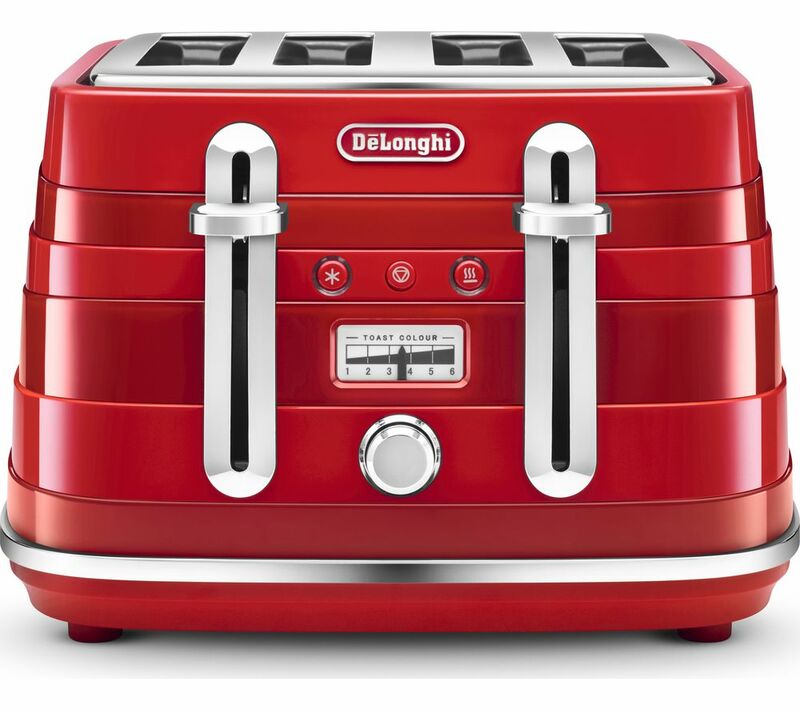 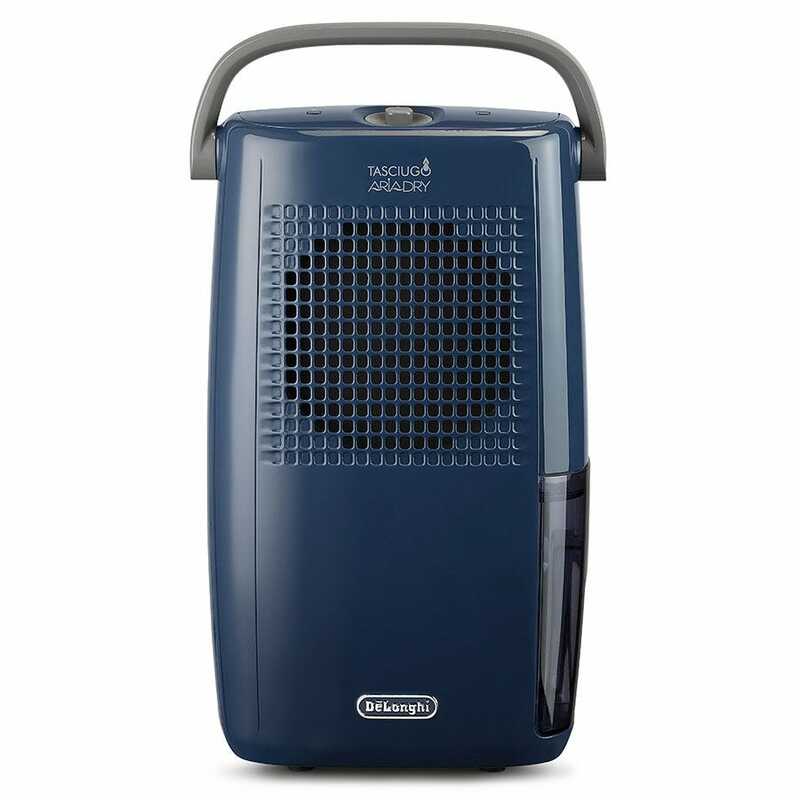 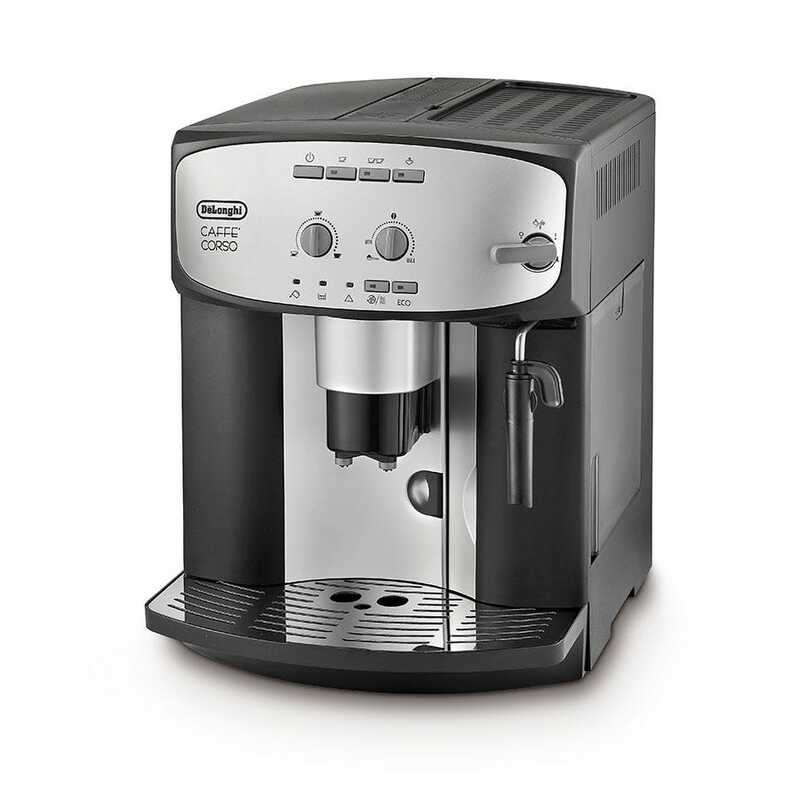 UK Price Comparison has over 53 products listed for Delonghi price comparison offered by more than 30 online retailers. 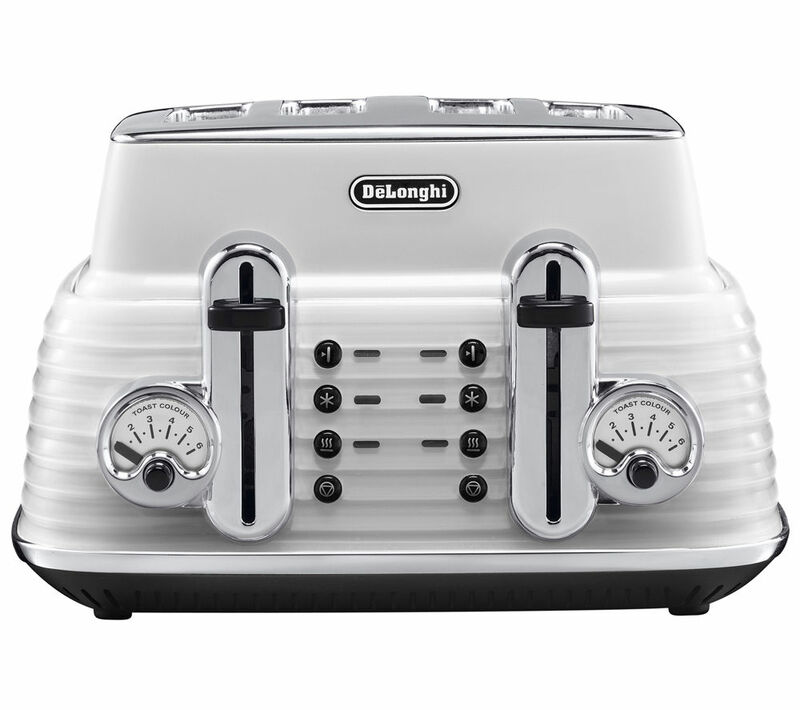 You can get the best deals of Delonghi products simply by searching for a product you are looking to buy in brand new, used or even refurbished condition. 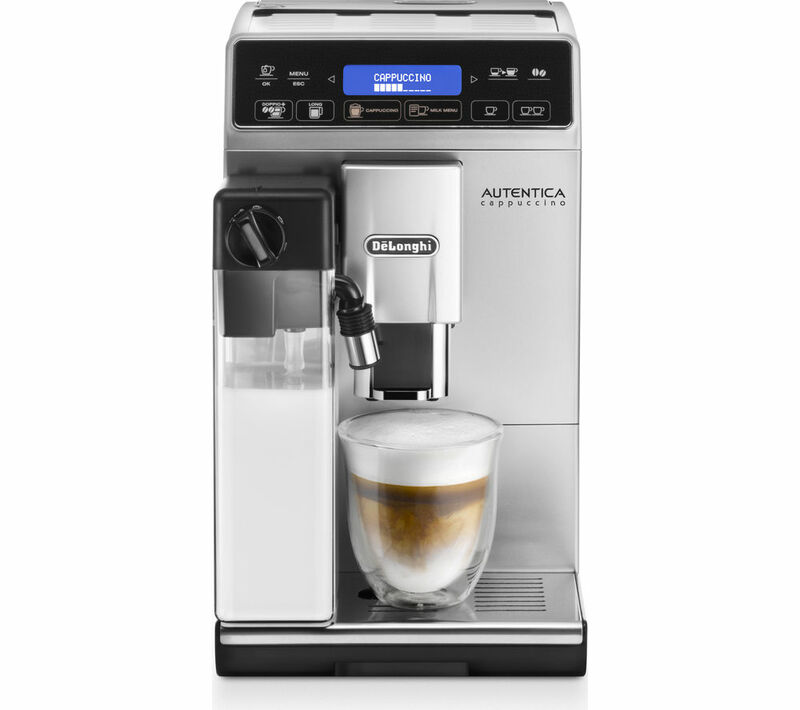 Currys PC World, Robert Dyas, Hughes, Studio, Littlewoods and Sonic Direct are some of the many retailers selling Delonghi products.